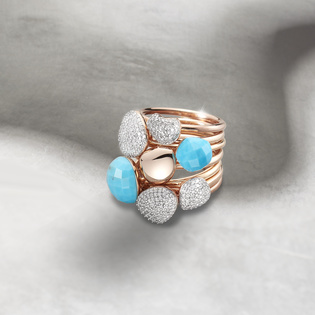 Join us for a series of intimate talks and workshops set within our beautiful boutiques around the world. 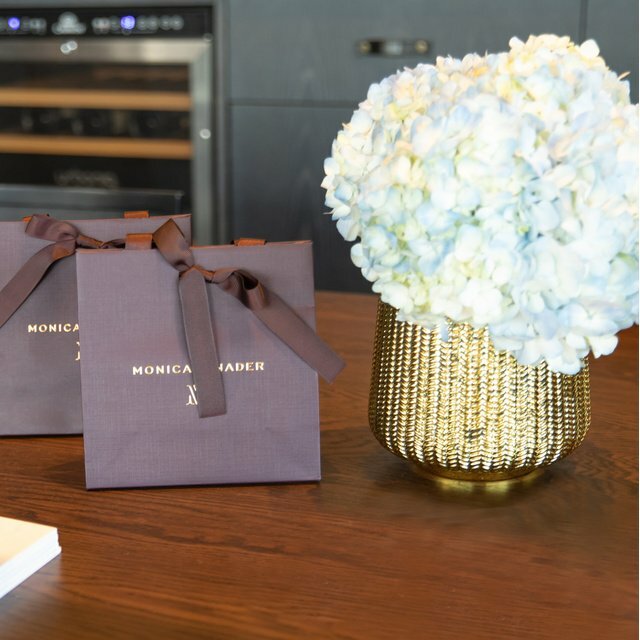 We want to share with you knowledge and insights from the people we admire most, delving into some of Monica's favourite topics, from art and design to fashion and travel. 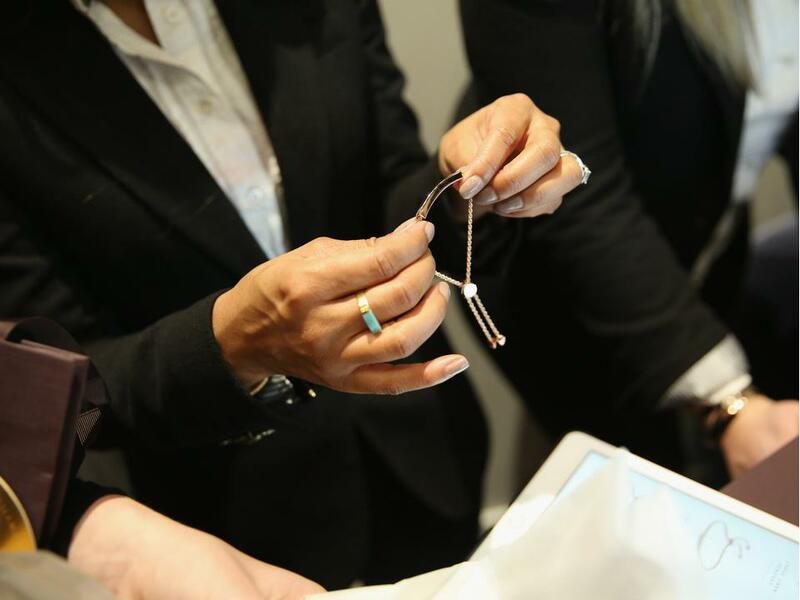 Jewellery styling at our New York store event. 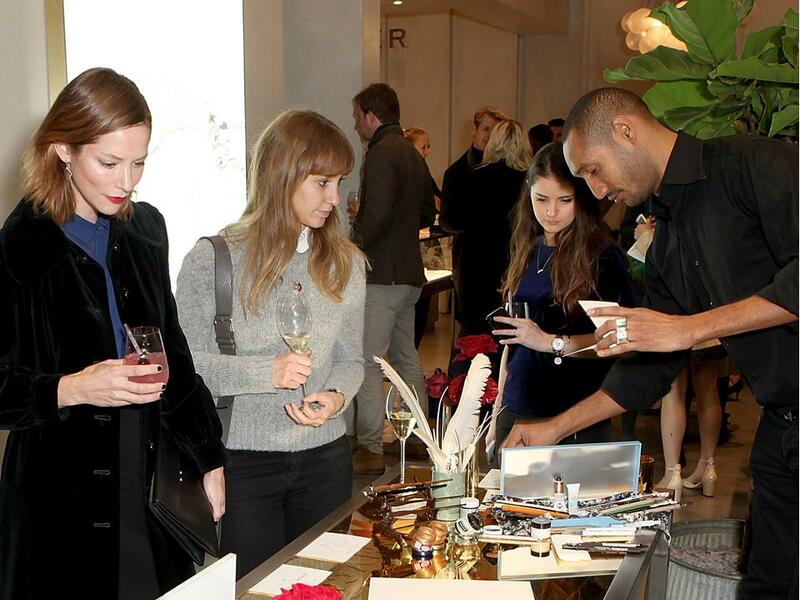 Chelsea Leyland DJing at our Soho boutique for the Meet Me In New York event. 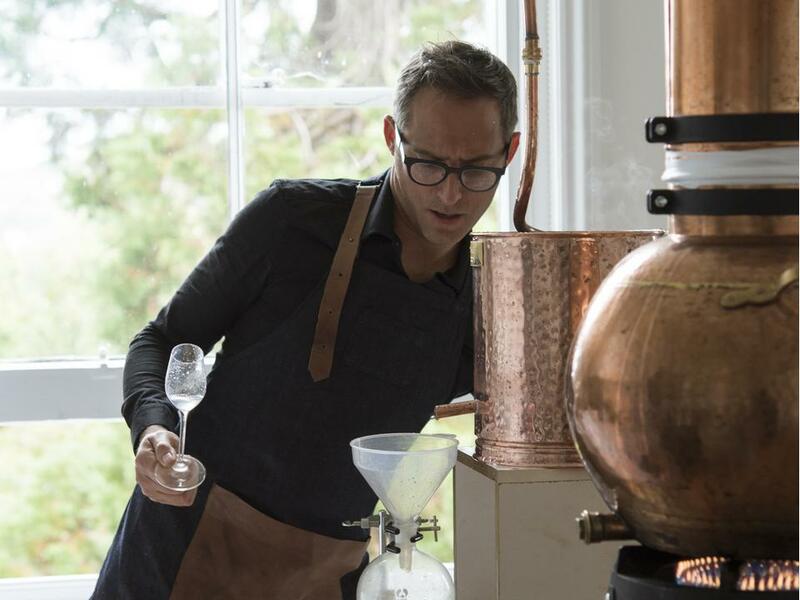 Join us to meet Michael Isted, founder of The Herball Drinks consultancy and hear about Michael's passion for herbal medicine. 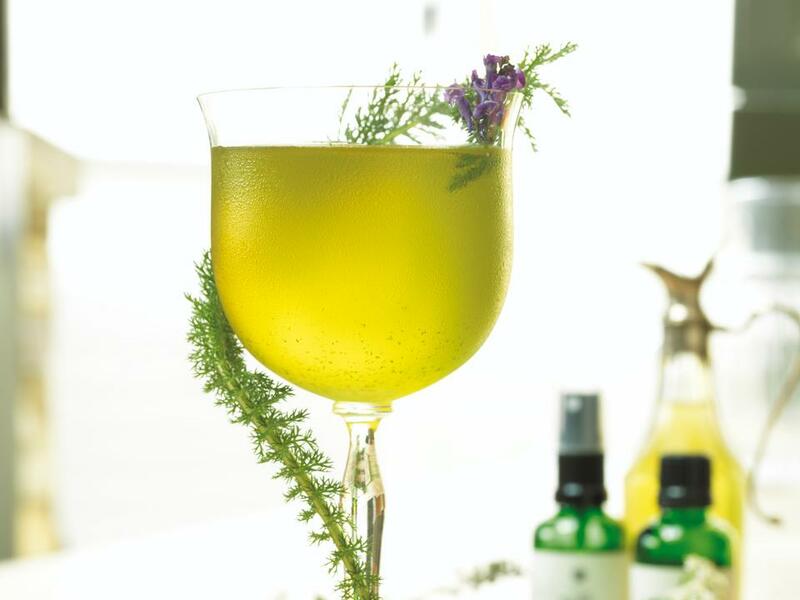 Discover how you can use plants and herbs in your own home with a live demonstration on how to prepare the perfect Christmas cocktail and fragrant room spray. 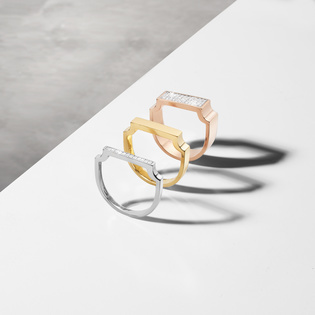 Monica Vinader Chelsea Boutique, London, Thursday 7 December, 6.30-9PM. A herbal infusion created by The Herball. 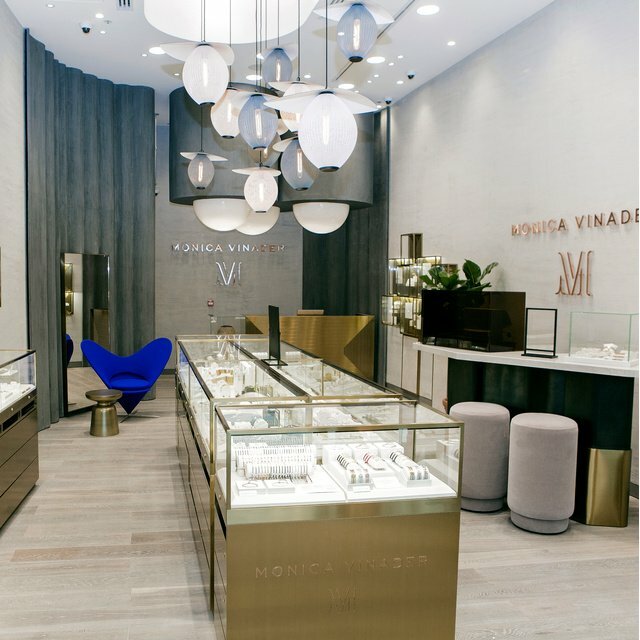 You will also enjoy 20% off all purchases made on the night, complimentary engraving and refreshments and one-to-one styling advice from our dedicated Boutique Team. Plus, make a purchase at the event to be entered into our Christmas Draw for the chance to win one of three must-have prizes including a piece of diamond jewellery, a two-night stay for two with Small Luxury Hotels of the World™ at any of their locations worldwide and a Liz Earle Beauty Box. T&Cs apply, please visit the sign-up page. Our hand engraver at work during at our Women for Women event. 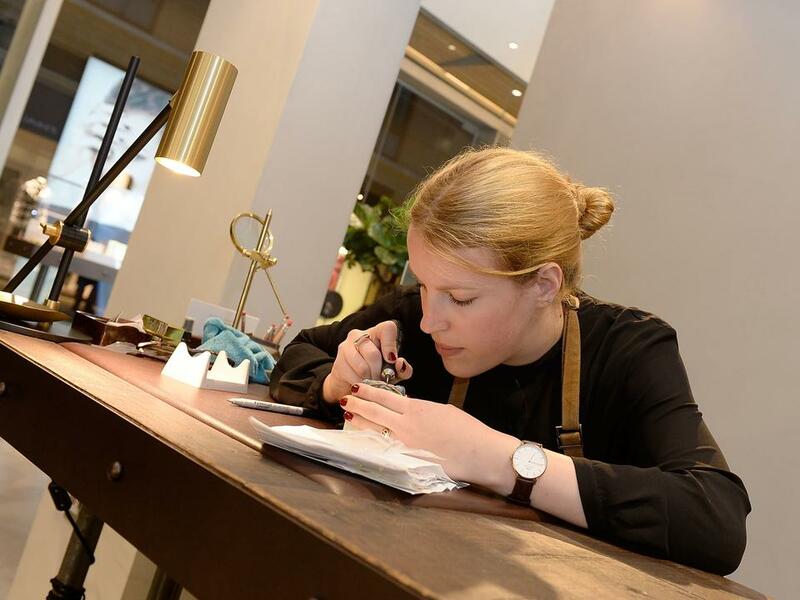 Our guests getting their pieces personalised with bespoke illustrations at our Duke of York store launch. 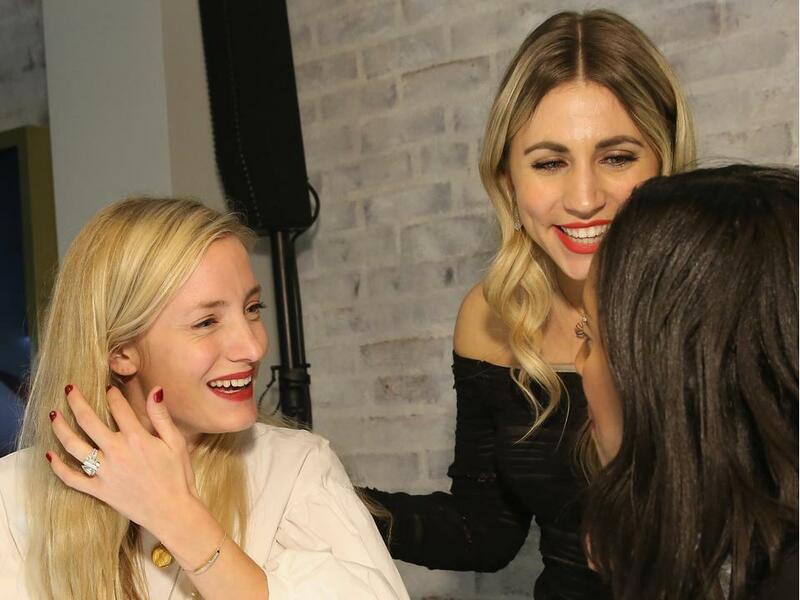 Our guests mingling at our New York launch party. 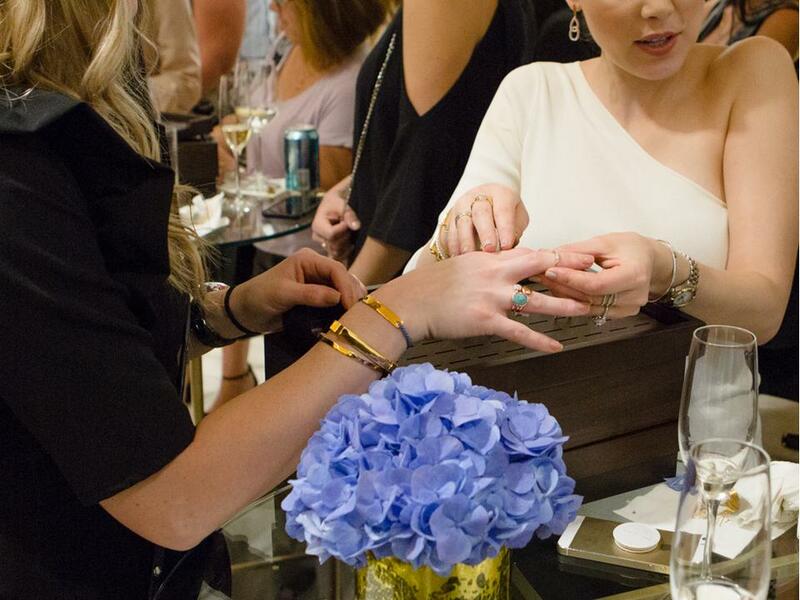 Jewellery styling at our South Coast Plaza shop-in-shop launch. 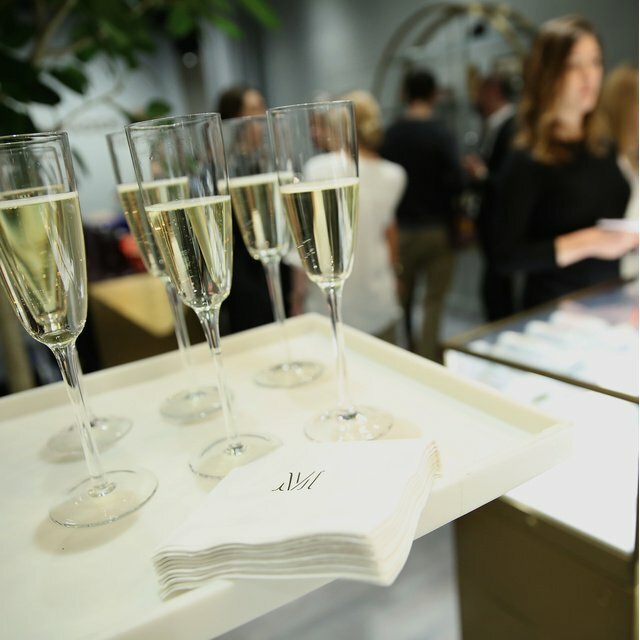 Catch up with friends over a glass of bubbly and enjoy a personal shopping experience, complete with exclusive promotions and the chance to win our event prize draw! 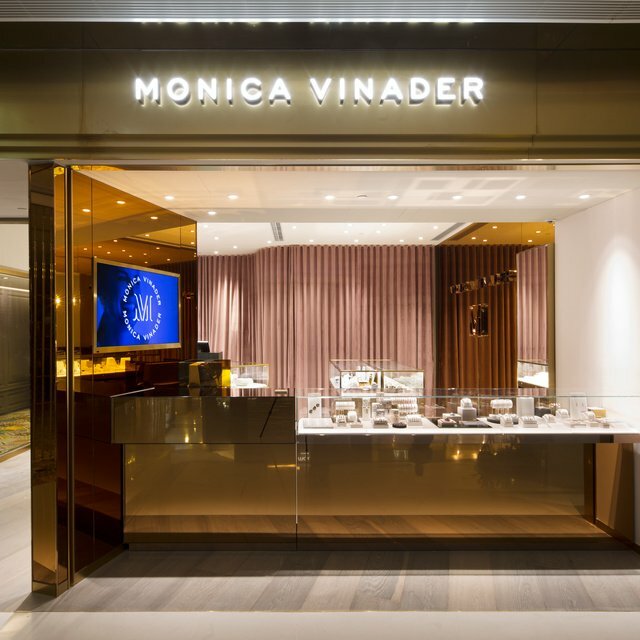 Available at Monica Vinader Chelsea, Mayfair and Canary Wharf boutiques.